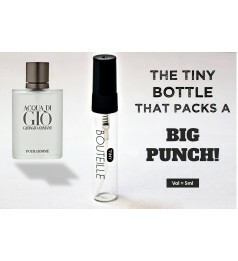 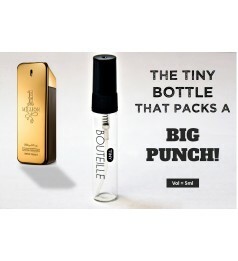 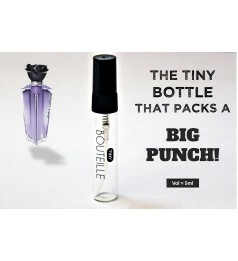 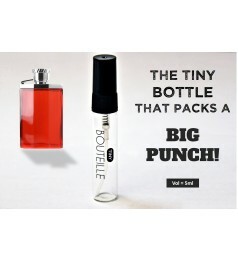 The Super Pouch carries maximum of 30 TINY BOUTEILLE. 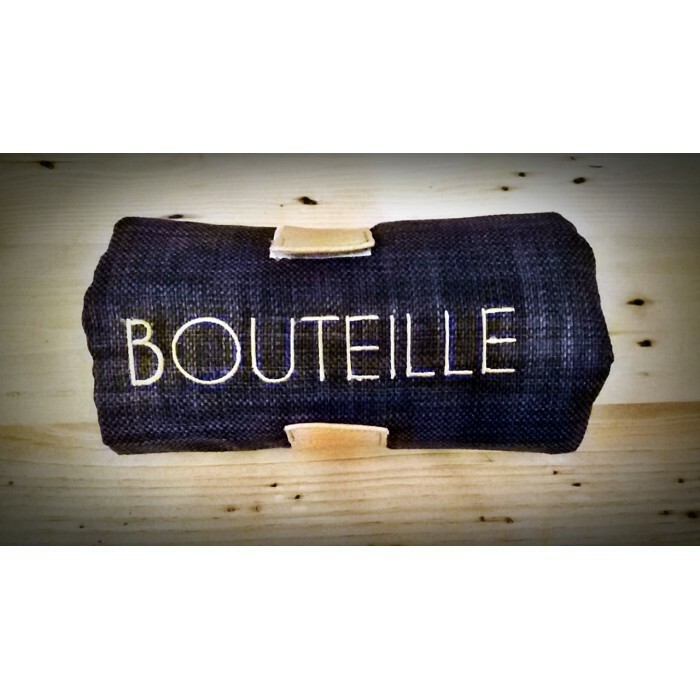 This exclusive pouch is designed specifically for our BOUTEILLE partners. 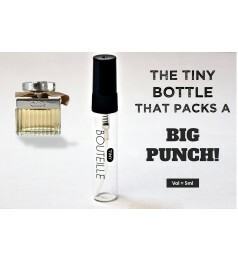 It has a leather strap to hold the TINIES in place and bring a classy feel to the pouch. 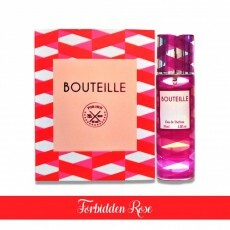 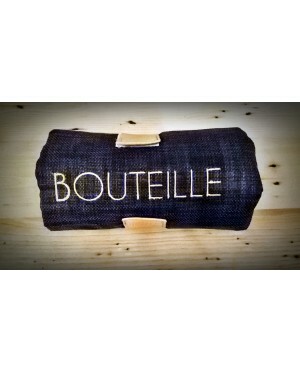 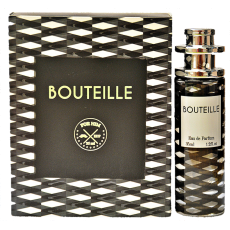 BOUTEILLE's brand in embroidered on the pouch making it a stand out item from the crowd. 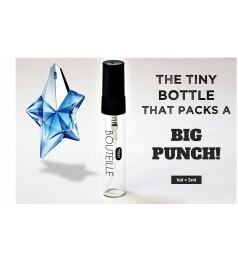 This 1st of its kind pouch is sold with an order of minimum 20 tinies.